Find a new Mazda3 at your local Florence, KY Mazda dealership. View NEW Mazda3 InventoryLooking for a USED Mazda3? Overview Imagine yourself driving the roads of Florence, Kentucky behind the wheel of a sleek, innovative Mazda3. The Mazda3 is an incredible vehicle, an exceptional everyday driver with a smooth, powerful drive experience. 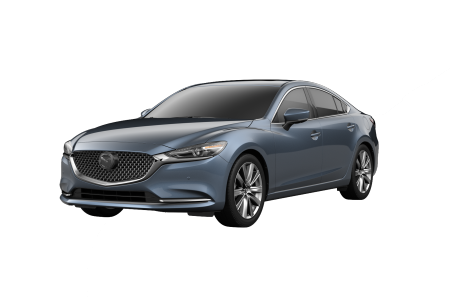 Whether you are looking at the Mazda3 Sport, Touring, or Grand Touring, we have the whole variety to accommodate your wants and needs with upgraded features and accessories packages. Give our team a call to schedule a test drive, then get behind the wheel of a Mazda3 for yourself. Why Us? At Kerry Mazda, your local Florence, KY Mazda dealership, we have an excellent selection of the Mazda3 hatchback in stock. 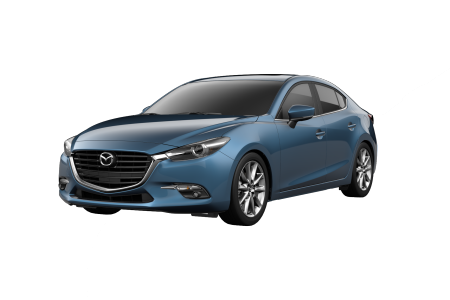 You'll find a variety of styles in eye-catching paint jobs and luxurious interior packages, along with a professional Mazda sales team who can answer any questions you might have about the Mazda3. In addition, our expert finance team will help accommodate your budget with tailored options so you can get a Mazda for a price you'll agree with. Stop by our Mazda dealership today! Mazda drivers in Florence, KY bring their Mazda3 hatchbacks and sedans in for service at Kerry Mazda for a reason. From routine oil changes to emergency repairs and engine diagnostics, our team of expert Mazda service technicians is highly trained in the intricacies of the Mazda3. Keep your Mazda3 running at peak performance when you bring it in for routine manufacturer-recommended maintenance at your local Mazda dealership. 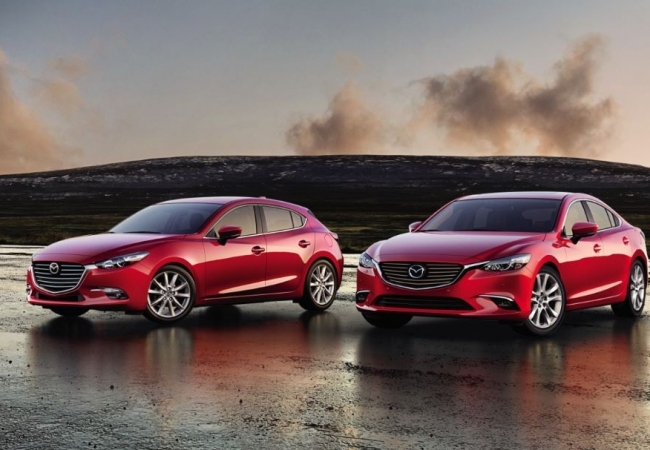 Schedule your next Mazda3 service by giving us a call or filling out our online form.